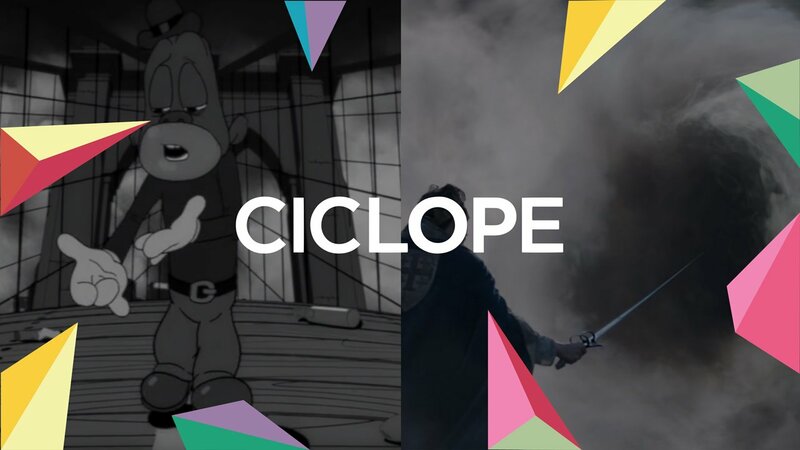 The Mill is pleased to announce three wins from across our group at this year's annual Ciclope Festival, hosted in Berlin. Citing more than 1,000 entries across all categories from some of the most prominent studios specializing in visual effects and animation, The Mill was honored to claim two of the top prizes at this year's prestigious ceremony. 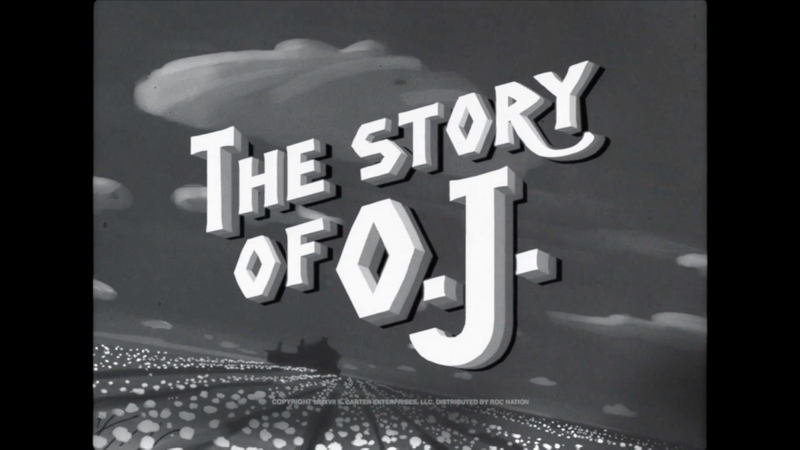 Most notably, The Mill was awarded Animation Company of the Year, along with the Grand Prix winner, 'The Story of O.J. 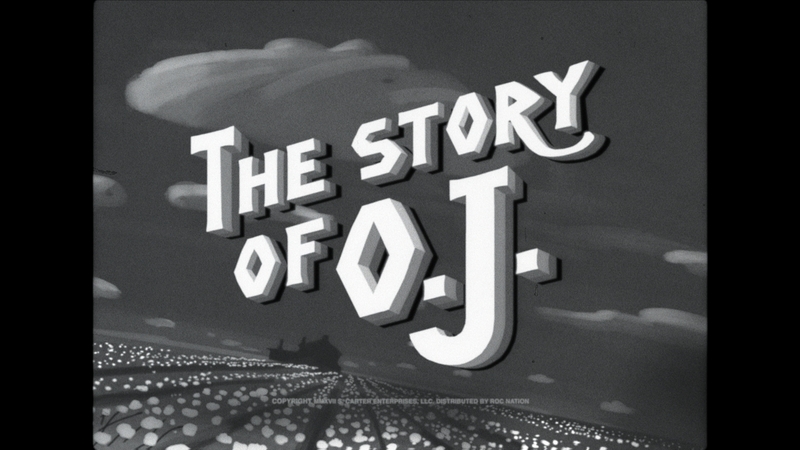 ', co-directed by JAY-Z and Mark Romanek from Anonymous Content. Other wins include Sony Playstation's 'The King,' which was awarded a Silver among the Visual Effects category for Short Form Branded Content. A huge congratulations to all winners. Find a full list of awards here.